The secret of success today is to understand why people buy and how they make a decision. People basically buy to bring pleasure or move further from pain. So, when you are going to sell a product or service, be very aware of why your customer will buy what you are selling. You can use insights from Behavioural Economics to read your customers' mind and treat them properly. Nowadays people are complicated with big beautiful brains. They take decisions irrationally. Emotion plays a big role in their buying behaviour. So to meet success, the psychology of your selling must go much deeper. Just one-sided planning doesn’t work well. In this regard, Behavioural Economics can help you in many ways. You may already know- Its a mix of economics and psychology, judgment and decision making. 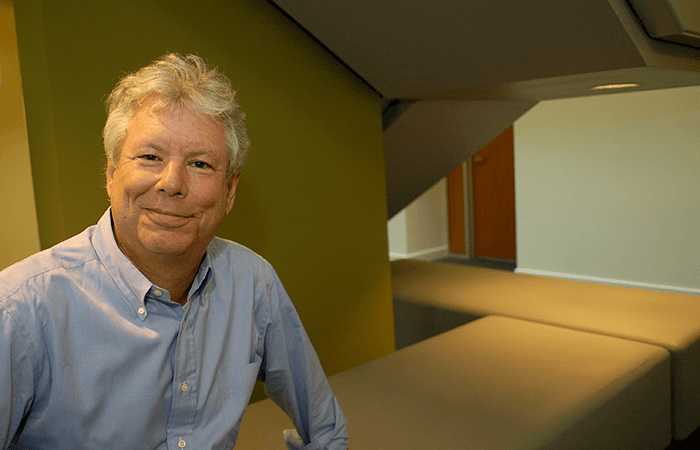 Richard Thaler is considered as the father of behavioural economics. 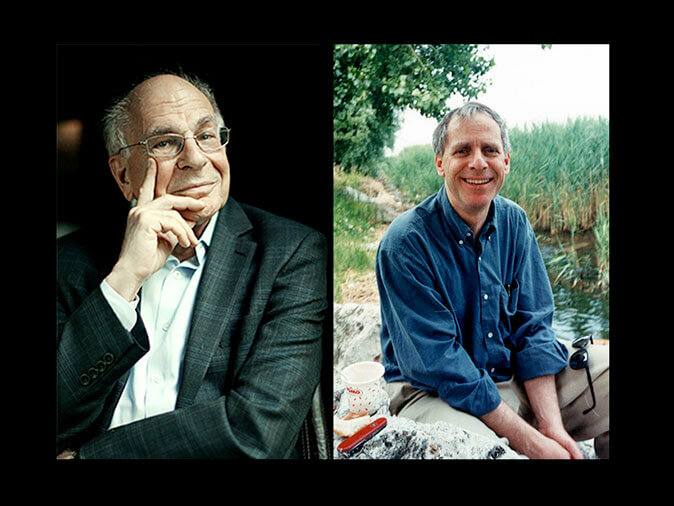 Daniel Kahneman and Amos Tversky are two other big names in this field. They have tried to understand and prove that people don’t take decision rationally what the standard economics says. So they use insights from psychology to explain human buying behaviour and make a connection between the economy and our decision making. That’s how we got the chance to get familiar with this latest economical term- Behavioral Economics! Behavioural Economics has become the dominant academic approach to understand people’s decision making within the last few years. Today it’s even impossible to think of meeting success in the business, without properly applying the theory of Behavioral Economics. Let’s take a look- how to use insights from behavioural economics in your e-commerce! Try to read customers’ mind! The ability to read people’s mind is one of the most important things for businessmen. Customers think logically but most of the time take their decisions emotionally. You know- people tend to break rules. We are not rational beings! Behavioural Economics says- people tend to act irrationally but in predictable ways. 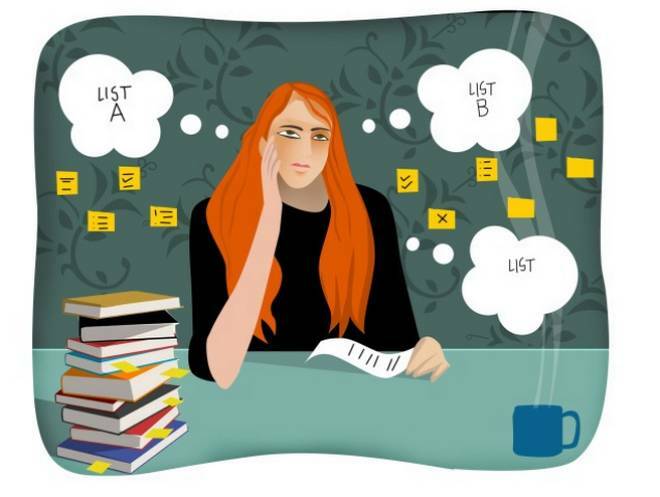 So you have to read and understand your customer’s mind- what they want and how can you sell your products to them. Sell the product you want and always let them feel they are the kings! But be aware, never try to hit the wall of ethics. Giving wrong information or misleading them to a false point could destroy your business anytime. Emotion plays a major role in buying behaviour- take it as an opportunity. Leave old day’s thoughts of just selling, try to be an advocate of your customers! There was a time when businesses used to keep focusing just on gains. That is the theory of standard economics. But the situation has changed now. Behavioural economics say- one of the most potent motivators of human behaviour is the fear of loss. People might ignore to gain something, but they are not ready to lose anything. So how can you leverage this fear of loss? The answer is simple- keep focusing on losses rather than gains. Use lose aversion work in your favour. Tell your potential customers what they’ll lose if they avoid investing in your product or service. Remember one thing- sharing the beneficial outcomes of your product is important, but it doesn’t bring the same results always. Behavioural economics says- articulating potential losses can be an even more powerful motivator. So use a positive tone while talking to your customer but keep focusing on their losses! Use the nudge theory from Behavioural Economics! People make mistakes but in predictable ways. As a businessman, you can encourage them to make better choices. How? Or placing green footprints on the ground, showing the way to the nearest bin. If you select 3rd option, that will be a nudge! A 2011 Copenhagen study showed a 46% decrease in littering in the streets, where they used green footprints. Nudge isn’t about penalizing the customers financially for not acting rationally or provoking them by giving free or too much discount offer. It’s about making it easier for them to make a certain decision. ‘By knowing how people think, we can make it easier for them to choose what is best for them, their families and society’- written by Richard Thaler and Cass Sunstein in their book Nudge, published in 2008. 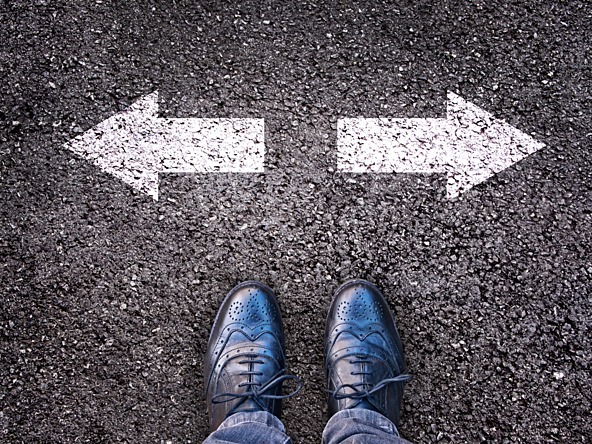 In e-commerce- nudge theory can be one of the best options for you. If you don’t prefer showing beneficial outcomes or focusing on fears all the times, use nudge theory. It’s a well-proven theory to increase sales and building a group of loyal customers without spending money. People follow some rules to take decisions in their every aspect of life. It depends upon their behaviour. As an e-commerce entrepreneur, you have to deal with their behaviour very carefully. Conversion tracking and user data analysis is the precondition of behaviour study. When you become capable of your user's behaviour study, planning and decision making will be so easy for you. It’s so important for you as a businessman or entrepreneur to understand your customer- how they take a decision, act and react. Behavioural economics can help you in many ways. Remember one thing- you can’t change your products or services but you can change their framing. Think of you as an artist. You have lots of painting works you want to organise an exhibition and sell them. How will you make perfect framing of them? You will place some of them near to the door, some other in the middle of the hall or to the corner, considering your visitors choice. It’s framing. You can help your customer to make a better decision by framing or changing their choice architecture. In the same way- you can help your e-commerce customer to buy something easily applying this framing approach. Design your online shop considering your customers and their preferences. Present your products always with a positive approach. It will increase your sales rapidly. Mental accounting refers to the way of how people actually categorize money. 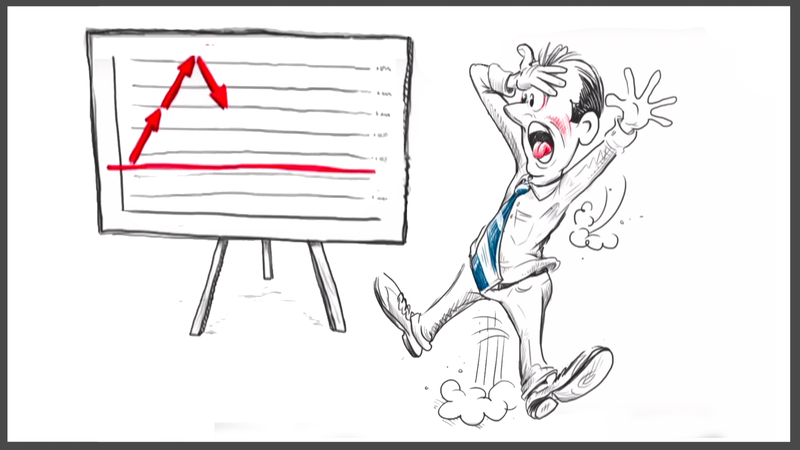 Traditional economics says you would react in the same manner in both situations- losing money before buying or losing product after buying. But surprisingly, research shows that most of us (88% actually) end up their buying, again after losing their money. On the other hand, only 46% of people buy after losing a product when they have to replace it. Mental accounting is another concept associated with the work of Richard Thaler. According to Thaler, people think of value in relative rather than absolute terms. They derive pleasure not just from an object’s value, but also the quality of the deal – its transaction utility (Thaler, 1985). So as an e-commerce entrepreneur, you can easily use this behavioural approach to deal with your customer and increase your sales. Don’t think too much about your customer budget, keep focusing on relevant products and their needs. 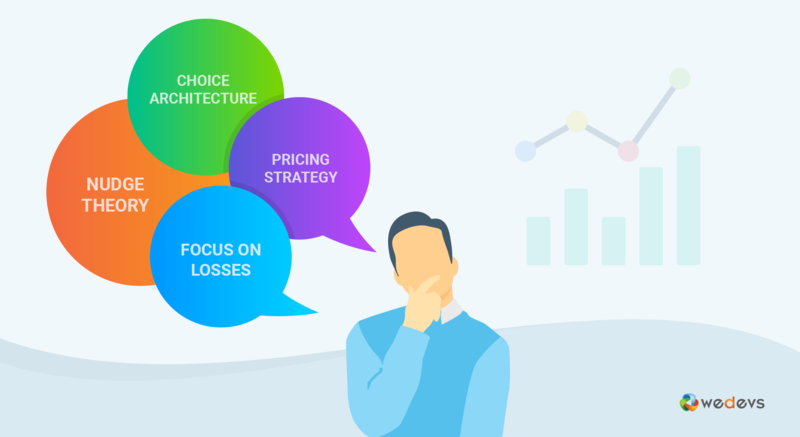 Pricing strategy plays a major role in business. Behavioural pricing builds on a totally different set of insights. Price acceptance is not driven by value as it’s assumed in value-based pricing. This would imply that people only pay for the product features. You should always consider that people pay for much more than product features. Try to understand the emotions and feelings of your customers while pricing your product. It could bring great results. 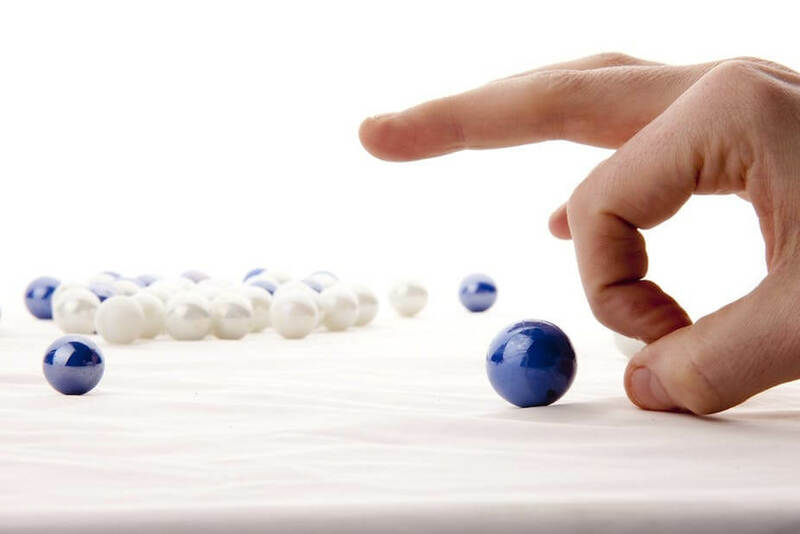 Marketing is a never-ending process for business enterprises. For an online shop, its must. If you stop for one day, you will just fall behind. So never stop your marketing. 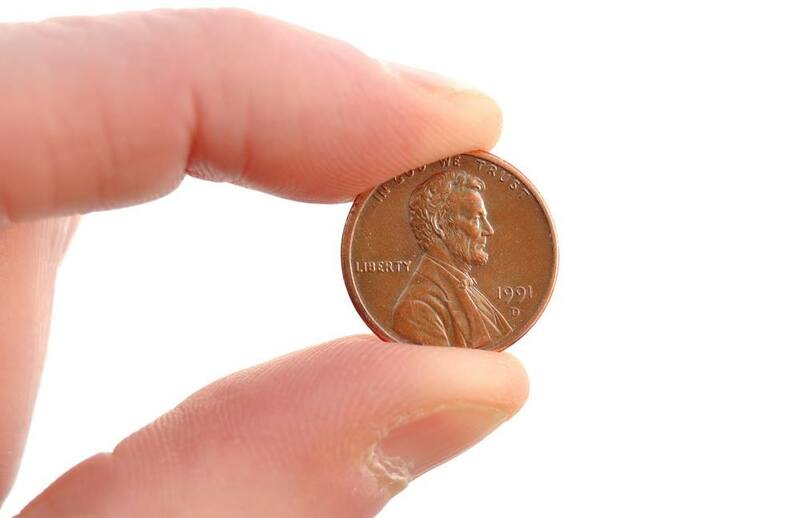 Pennies-a-day marketing focuses on the importance of marketing in an interesting way. Try to find the best useful way to reach to your customers. If you plan for high budget marketing, you could reach more customers. This is good for you. But if you can find and select the best medium in a low budget that will be better for you. So try to select the best way both from online and offline marketing gateways and never stop marketing even for a single day. This will help you the best for your online shop. In today’s business world, it’s impossible to ignore the thoughts and insights of Behavioural Economics. From planning to marketing and promoting, you have to consider theories and insights from Behavioral Economics in every step of your project. Nowadays customers are so aware. So don’t sit by developing only a single plan. Try to read people, understand their thoughts and feeling. Continue to develop your plan and ensure applying it in your everyday actions.